Are You A Blogger or Run a Society! 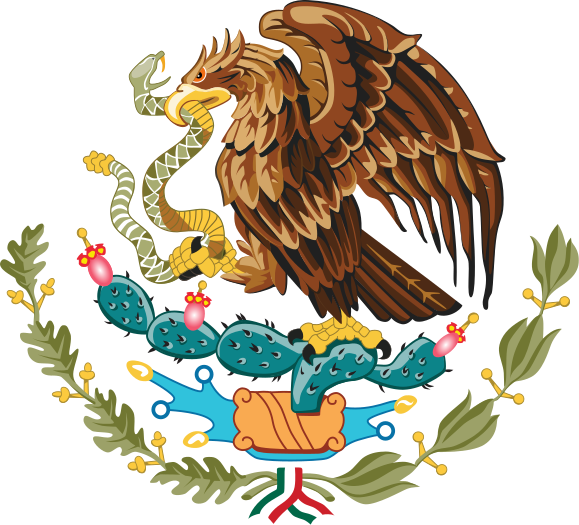 Here you will find Mexican Genealogy related websites. 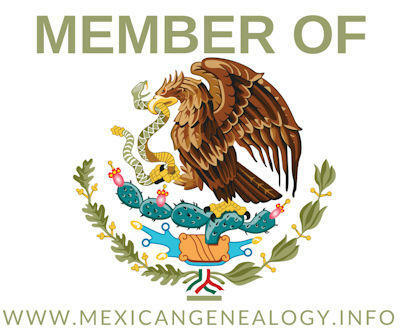 You can also find out how to promote your blog posts and or presentations on our Mexican Genealogy Network make sure to read this page to see the requirements in order to be able to do so. If you are a blogger and or have a family history website and would like to list it here please scroll down to read the guidelines. If approved you will also be able to promote your webstite/blog on our Facebook Groups and we will email it out to our mailing list. Genealogy societies are also welcome. WeAreCousins = Regional website dedicated to the genealogy of South Texas and the Northeastern Mexican states of Tamaulipas, Nuevo Leon, and Coahuila. Las Villas del Norte = Membership website that provides the same benefits as a genealogical society but on a digital platform. DNA Testing for Genealogy HQ = Website dedicated to providing knowledge about the use of DNA for genealogy research. Here are the guidelines to join our network. 2, You must be an individual or genealogy society and not a company. If you are a company you can advertise with us. 2. Must copy and paste the following to the sidebar of your blog. If it is a website then it must be on your homepage. To see an example click on any of the above websites and go to their blog section and look at their sidebar.